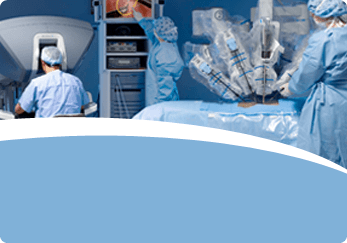 Has Now Performed Over 1,000 Robotic Surgeries! Learn More About Dr. Denehy Today. 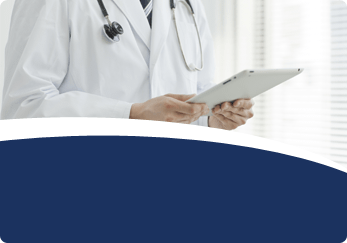 Dr. Thad Denehy is a renowned gynecologic oncologist in West Orange, NJ who has extensive experience treating patients with gynecologic cancer and other complex gynecological conditions. Dr. Denehy takes the time to develop close relationships with his patients as he is directly involved in all aspects of his patients' care, including if needed surgery, chemotherapy, radiation therapy, and supportive services. This supportive relationship provides a superb, comprehensive approach and avoids many of the potential problems associated with fragmented care. Please call our office in West Orange, NJ to book your appointment or consultation with Dr. Denehy. 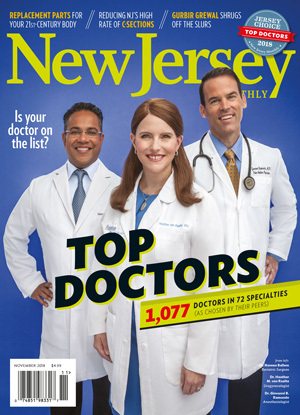 Dr. Denehy has been named one of New Jersey Monthly's Top Doctors of 2018! 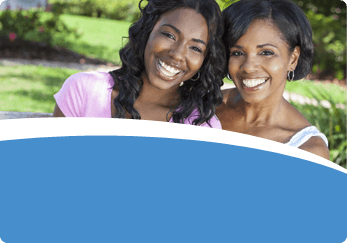 Learn more about Dr. Denehy and find out why you should choose NJ Gyn Cancer & Pelvic Surgery.